METRO Group's structure is clear. METRO Group is the highest level from the strategic management of the entire stock company. 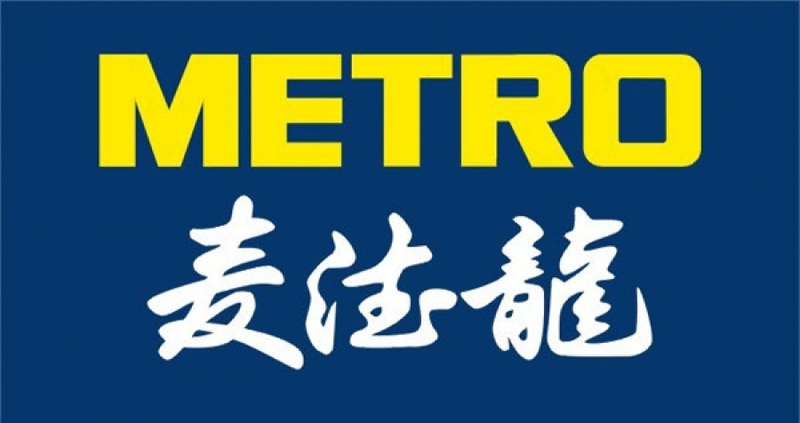 METRO Group's operations are divided into four parts, with six separate sales regions and different brands. Cash & Carry for business and professional customers, the other part is for retail sales and end customers. The so-called inter-regional service companies within the Group is to provide services for all sales regions, such as procurement, logistics, information technology, advertising, finance, insurance, food and beverage. 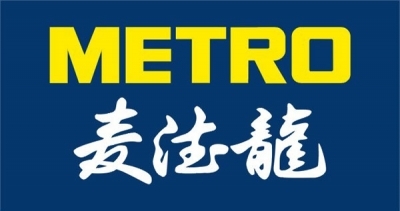 Metro Cash & Carry is the METRO Group's ability to sell the most and the most international branches. Today, the Group has more than 30 countries around the world with over 670 stores. 100,000 people in the joint efforts of the company's turnover in 2010 reached 310 million euros.